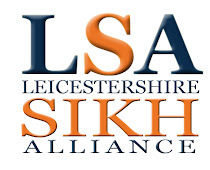 Leicestershire Sikh Alliance: Rik Basra Campaign: Would You Give A Spit? 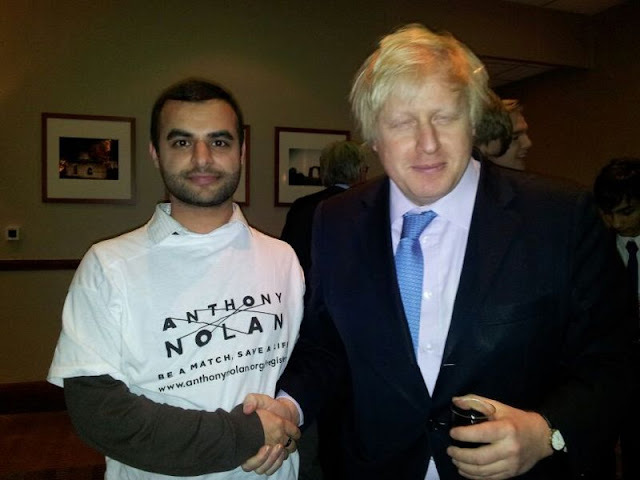 Narinder Singh who is the General Secretary of the LSA has been working closely with the Rik Basra Anthony Nolan campaign, and would like to encourage others to also do so. From something as simple as spitting into a tube, you have the chance to become a potential life saver. Give a spit- save a life? Sounds like a good trade according to Narinder! 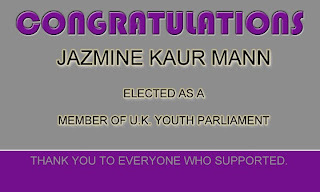 The campaign is always looking for new members of all races and ethnicities- particularly due to the under representation of Asian donors on the current register. 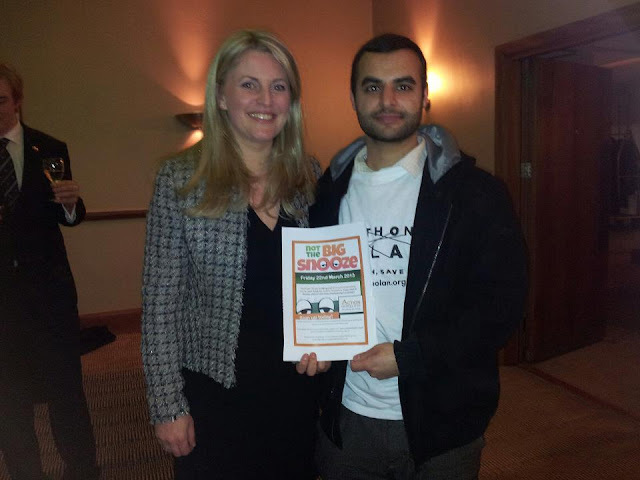 Indeed, the donor who was able to help Rik came from Germany! 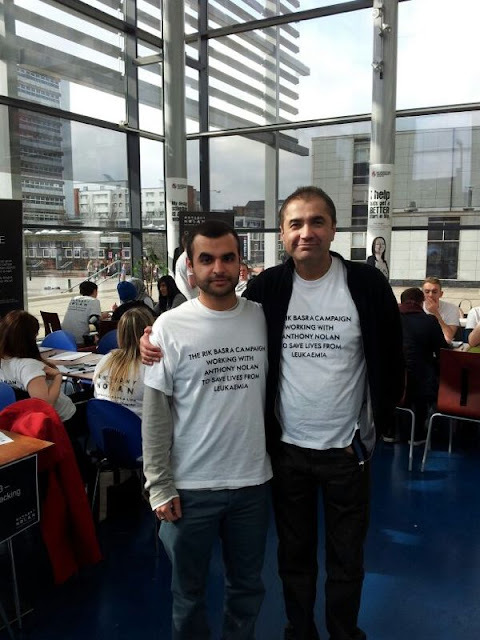 The Rik Basra Campaign recently held a recruitment drive at De Montfort University (Leicester) in which by working alongside the University’s mile 2 (square mile) team, we were able to set a new record for a single day university drive- adding a superb 366 new names on to the register. The technology has come on in leaps and bounds over recent years, from the simple process of spitting to have your details saved on to the register, to the actual donation itself…it really couldn’t be easier.